The Ultimate Father's Day Gift! Shopping for a Father's Day gift just got a lot easier! If you haven't taken care of shopping and dad plays golf, we've got you covered! Create the perfect Father's Day bundle at our one-stop shop. 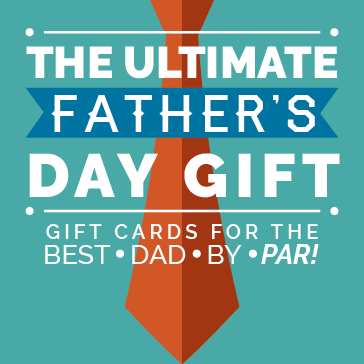 Purchase gift cards, merchandise, golf balls and more to show dad he's The Best Father By Par!!!!! Please visit the Golf Shop or call 847-253-4544 for more information!